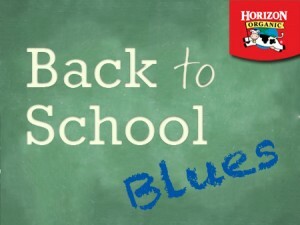 Create a comedic video, up to 60 seconds long, about the trials and tribulations of the Back to School Blues for moms. Videos should be light-hearted, fun and humorous. Back to school is a stressful time for moms, and these videos should make moms smile as they recognize themselves in your videos’ exaggerated scenarios. Kids are welcome to appear in these videos, but be sure the focus is on mom. Wow, what a fun contest! And the prizes are great!